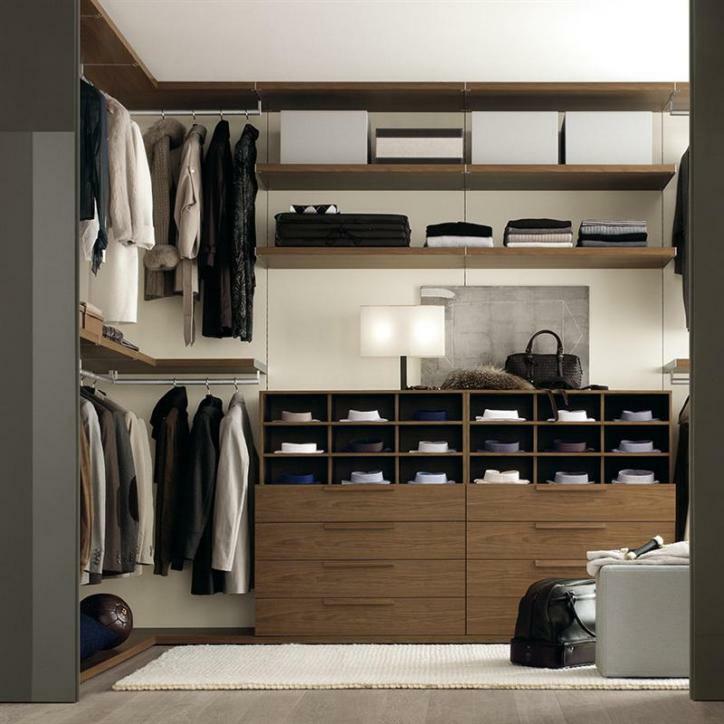 Wardrobes come in different designs, sizes, makes and serve different purposes in the bedroom. A common and highly desired type of walk in wardrobes is the deluxe and luxury walk in wardrobe. These are undeniably some of the most highly regarded wardrobe types for both their looks and functionality. Walk in wardrobes make it a lot easier to pick out your clothes because you can literally walk into them and pick what you want with ease. The luxury walk in wardrobes; this wonderful wardrobe is basically one that you can comfortably walk into and get what you’re looking for. 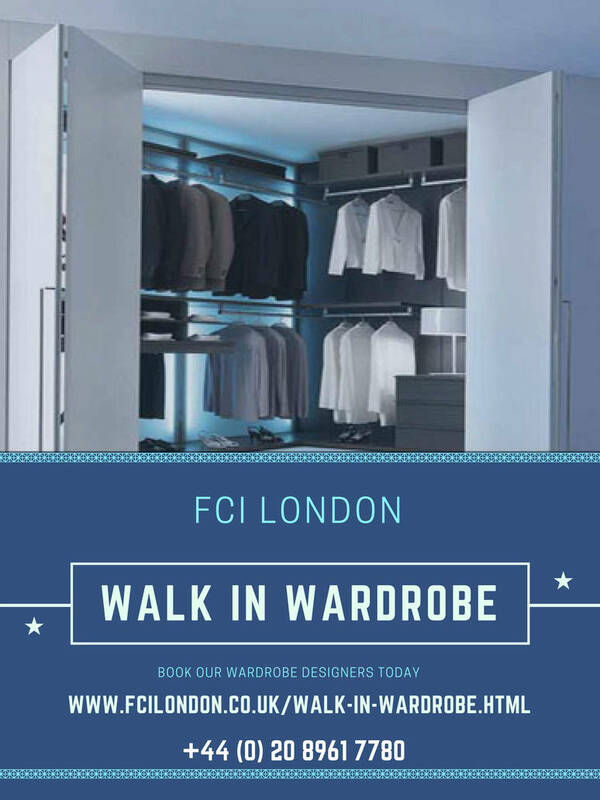 The luxury walk in wardrobe provides a sense of necessity for the free walking-in space, because of the ability to move in between spaces in the wardrobe. Bespoke fitted walk in wardrobes; these are more organized and give an illusion of another regular part of the bedroom or house. They have large walking areas; the hangers and clothing space is closed off, sometimes under lock and key. Floor to ceiling walk in luxury wardrobe; like the name suggests, it’s made from the floor to the ceiling. The partitions go all the way to the ceiling elongating it and making it more glamorous and spacious. 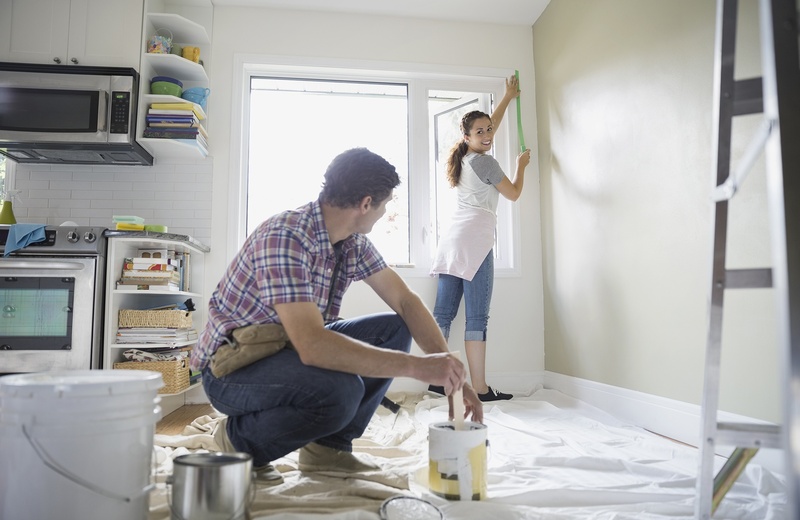 Floor to ceiling walk-in’s have more space because they allow for partitioning on the lower part to make more space and hence keep it tidy and neat. Deluxe walk in wardrobe with glass racks; Instead of hangers and hanging areas, this type of wardrobe would have racks for folded clothes arranged in the walk in wardrobe. They are made of glass and are transparent. This adds to the class and unique quality of this type of walk in wardrobe. They are delicate and mostly painted in one masking colour to draw in on the glass racks. They make up for the space with an elegance that can’t be matched. 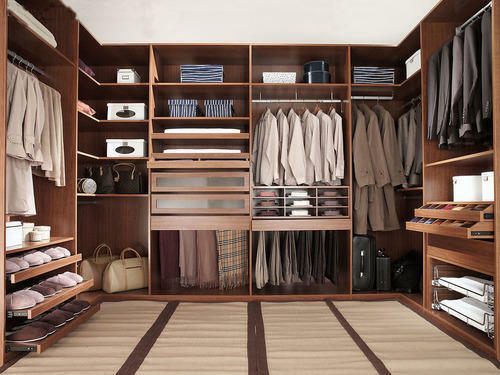 These types of wardrobes have many different designs, giving them a superior functionality level and rich-man syndrome. They are luxurious and keep the house classy. They enhance your organization. Due to their ability to occupy only one closed door, they keep the rest of the house organized. They have cabinets and wracks that are all located in the walk in wardrobe; hence the clothes and accessories are limited to one closed door which is perfectly arranged keeping the rest of the house clothes free. They add class and are trendy. If you have the space for one of these walk in wardrobes in your bedroom then there is nothing better you could use it for. 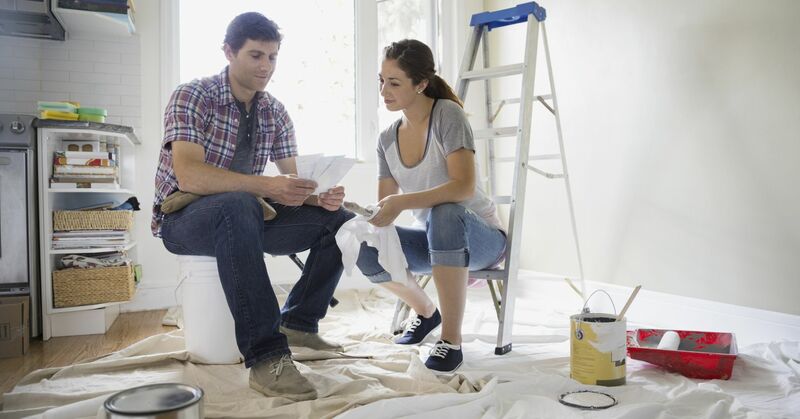 They instantly make your house look more elegant and stylish. They make it easier for you to get dressed. With a deluxe and luxury walk in wardrobe, you can easily find what you’re looking for. Saves a lot of time and effort when dressing up. These are the trending walk in wardrobes in 2019; you can never go wrong with a deluxe and luxury wardrobe. Let These Lanterns Add a Charming Spark to Your Home And Decor!